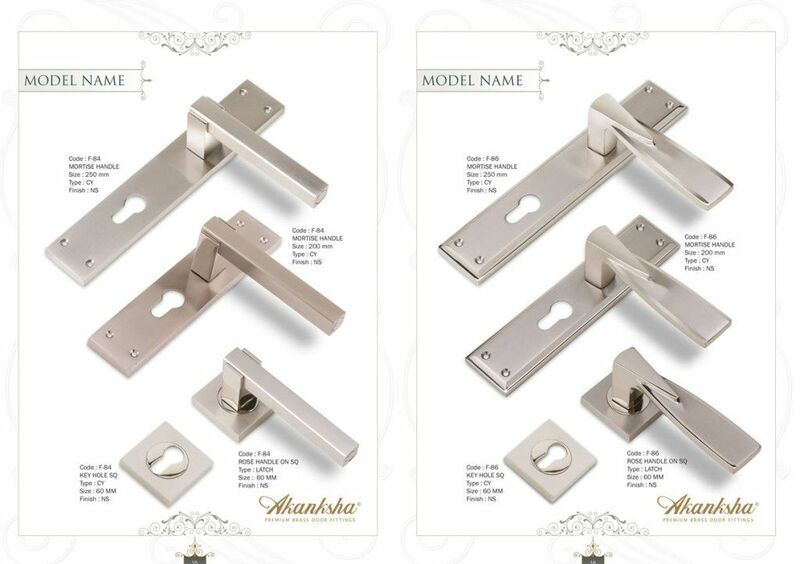 Home Smiths is one of the Best Hardware Store in Chandigarh providing Hardware items like: Security Door Locks, Cupboards, Handles, Door Closer, Safes, Door Handles, Architectural Hardware, Kitchen Hardware, Grass & Sleek Kitchen, Baskets, Soft Close etc.Lustrous Interior Design, Customized Curtain Designing, Blinds, Wall papers, Wooden Flooring, PVC Flooring 3D Designs, Curtain Rods, Roller Blinds, Artificial Grass, Wooden Blinds, Kitchen Appliances, Decorative Chimneys, Built in Hob, Microwaves, Oven Hafele & Capella, Dishwashers & Refridgerators, Fresh Air Fans Xpelair, Amaryllis, Decorative Islands, Geyser AO Smith & Racold etc. 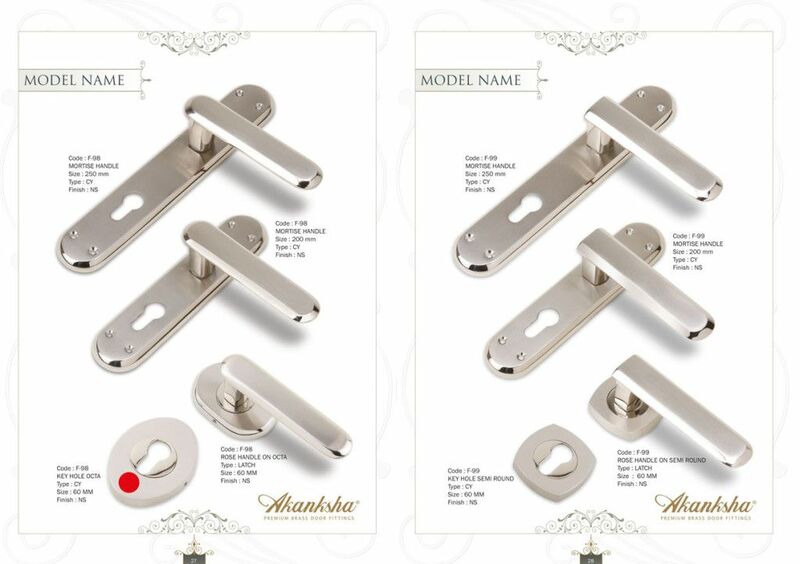 We are catering to all major industries and construction companies in the neighbouring states and beyond. 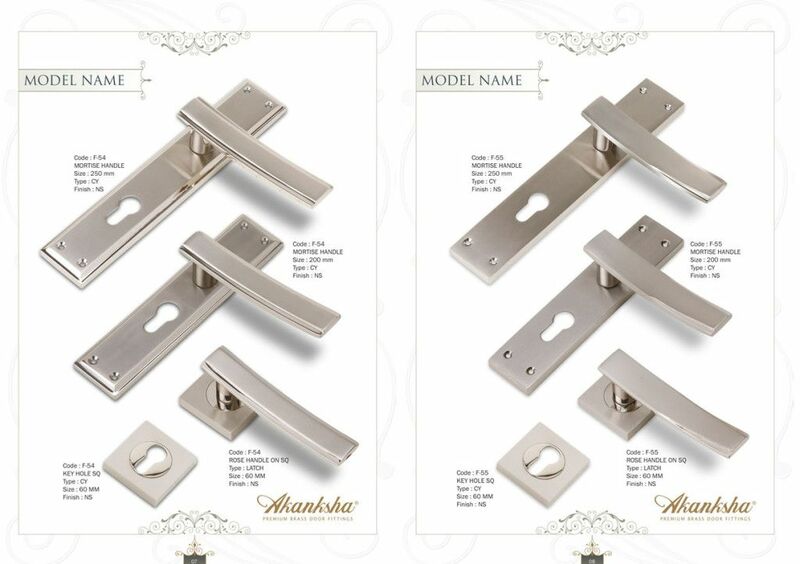 The products offered by Home Smiths are having good strength, efficient performance and resistance to corrosion. 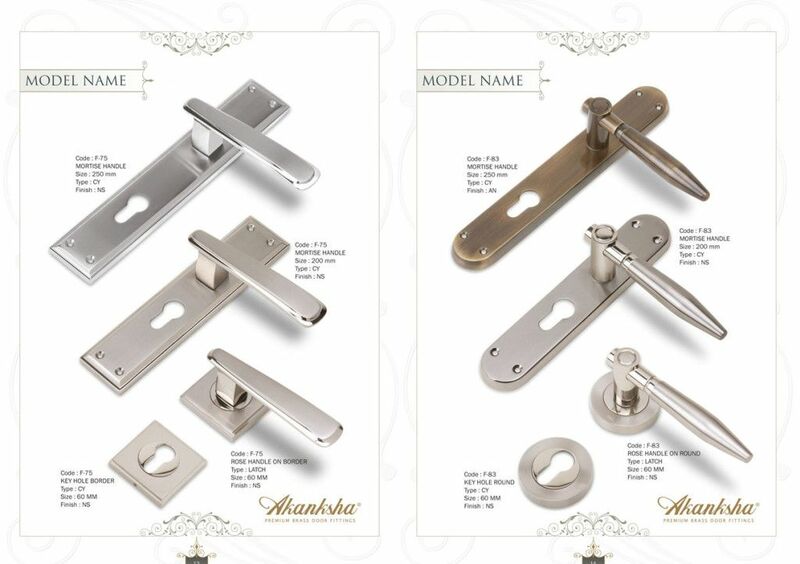 This store provides Handles on reasonable Price and also price varies on quality required by customers. 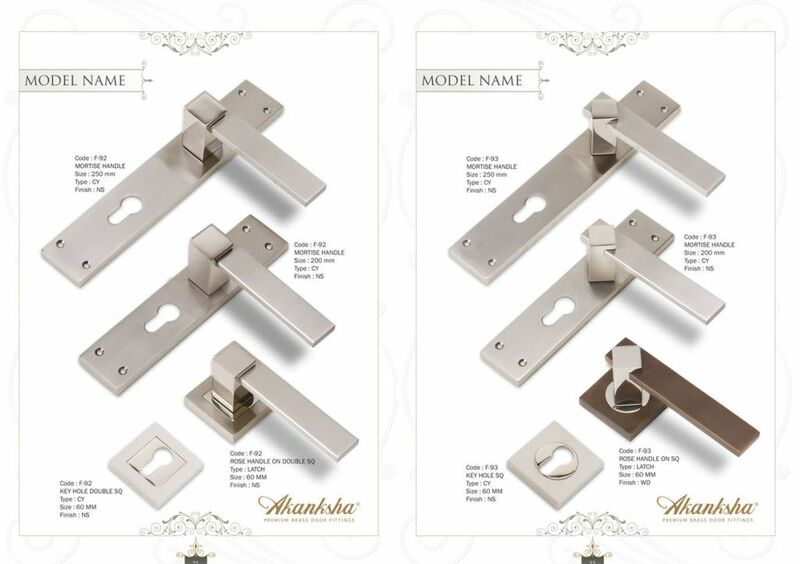 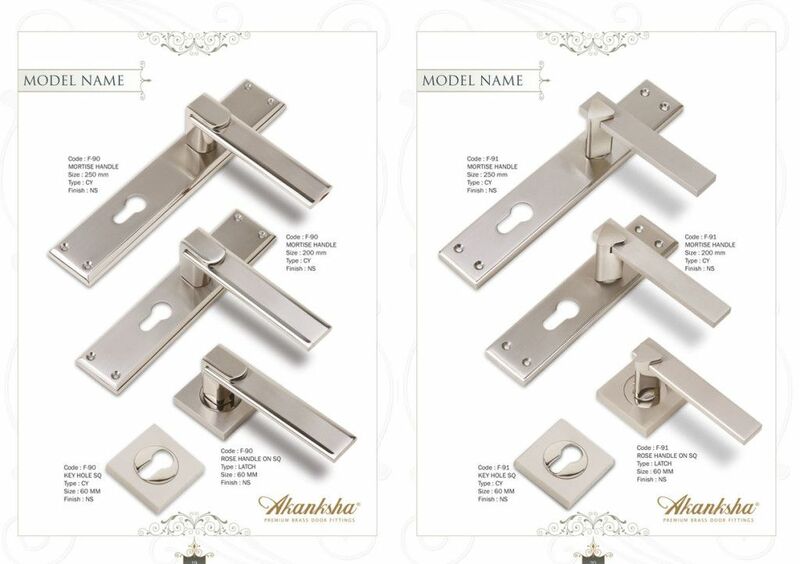 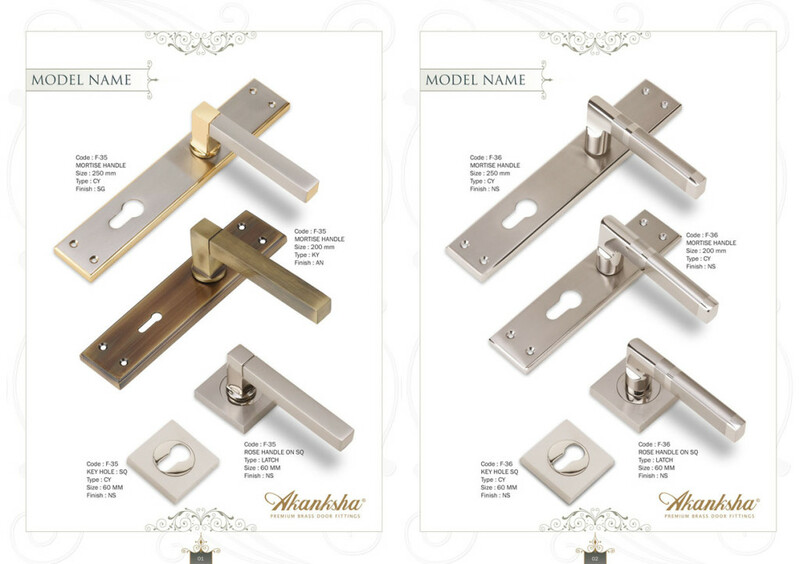 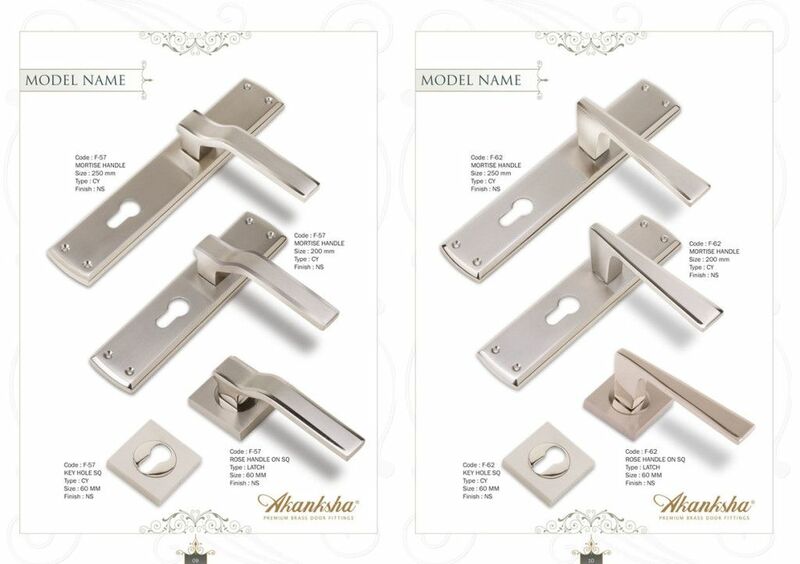 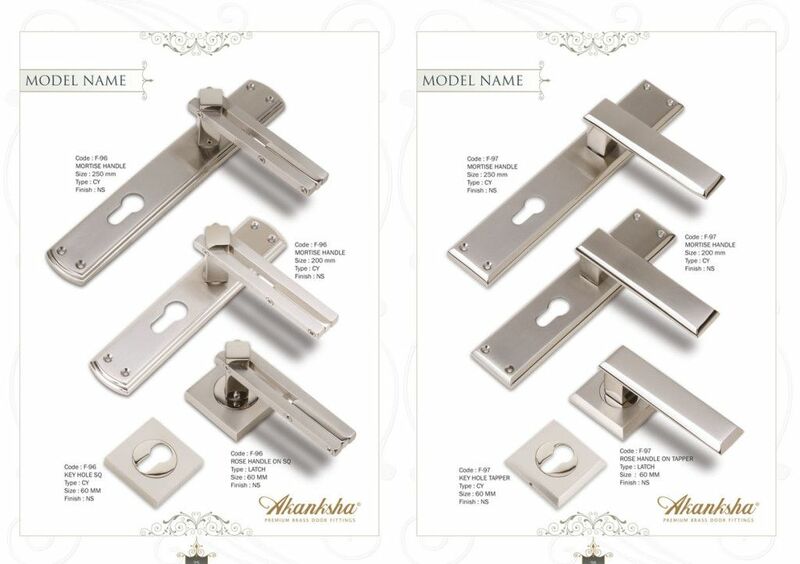 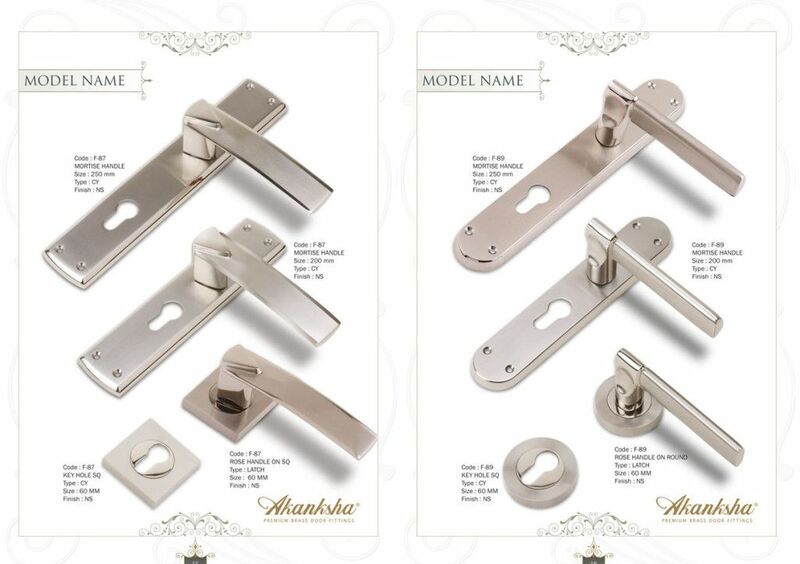 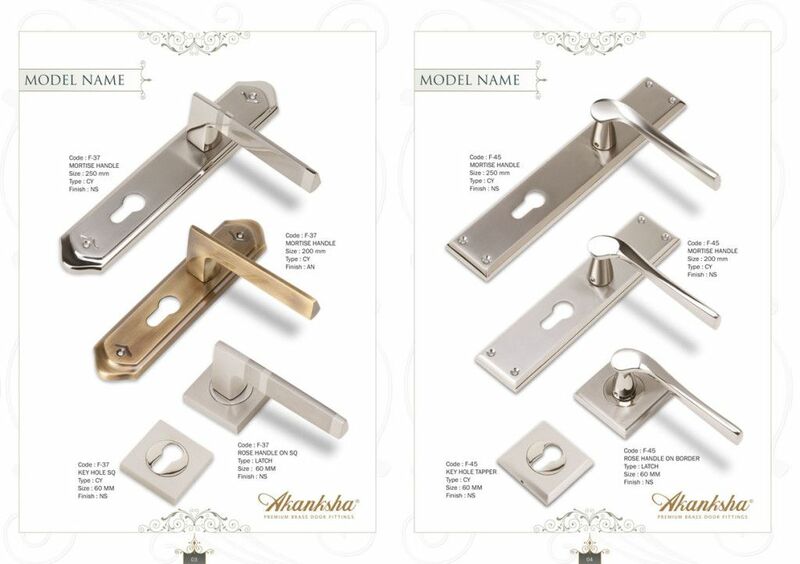 Door Handles are available in different sizes according to the Door having different measurements. 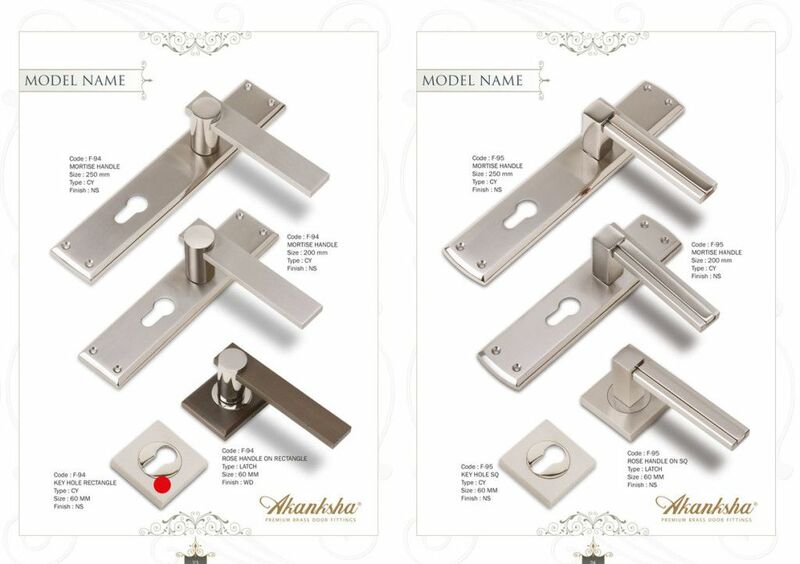 The customers are main assets and this shop is engaged to follow ethical business arrangements and solid business methodologies for accomplishing the greatest fulfillment of customers in Chandigarh. 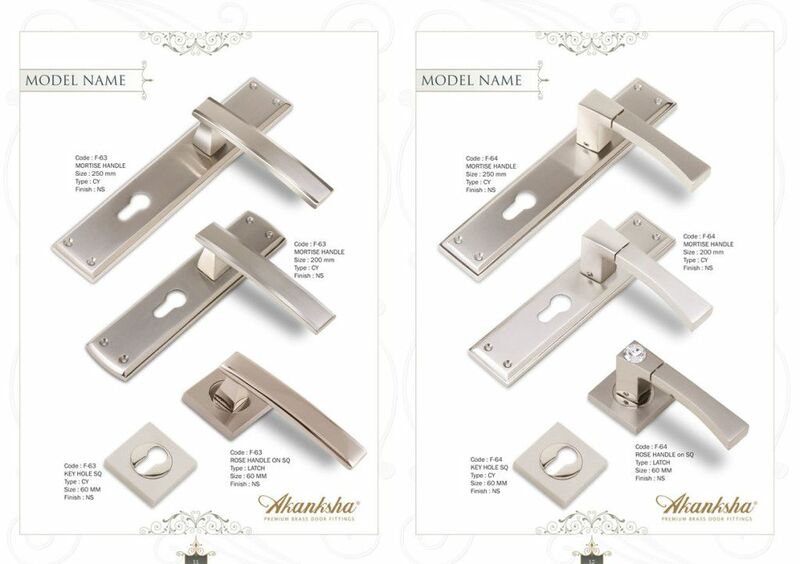 The quality testing facilities of this hardware shop empower to convey the items that are the premium in quality. 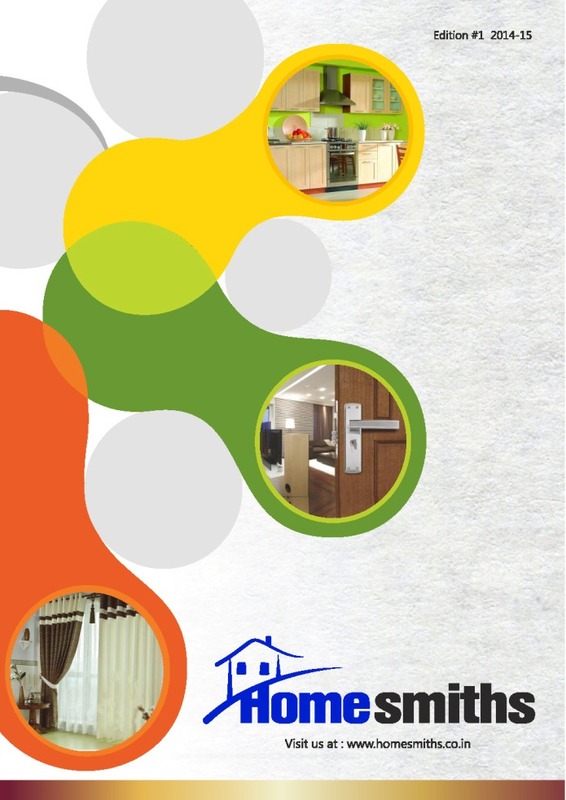 The motto of Home Smiths hardware store is to give full customer satisfaction and deliver products on time. 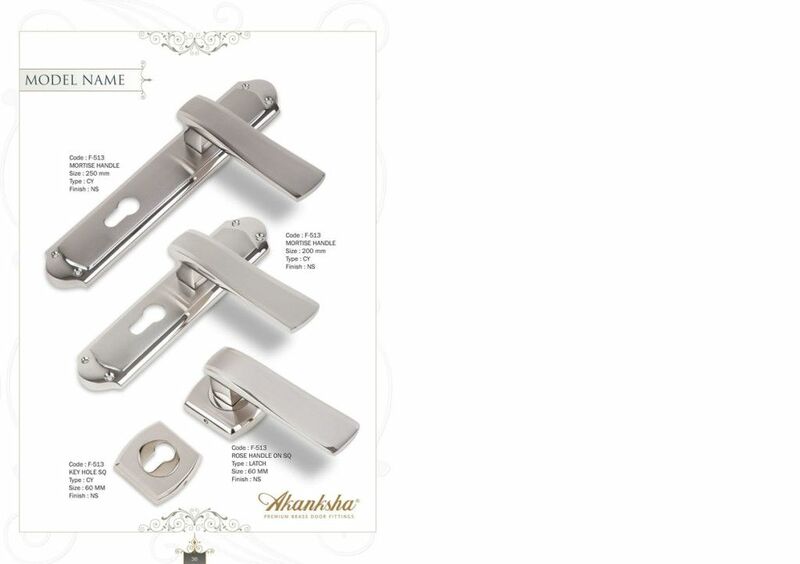 It offers you a large number of basic items for business and industry, customer friendly working staff, convenient Shipping & of items anyplace in Chandigarh. 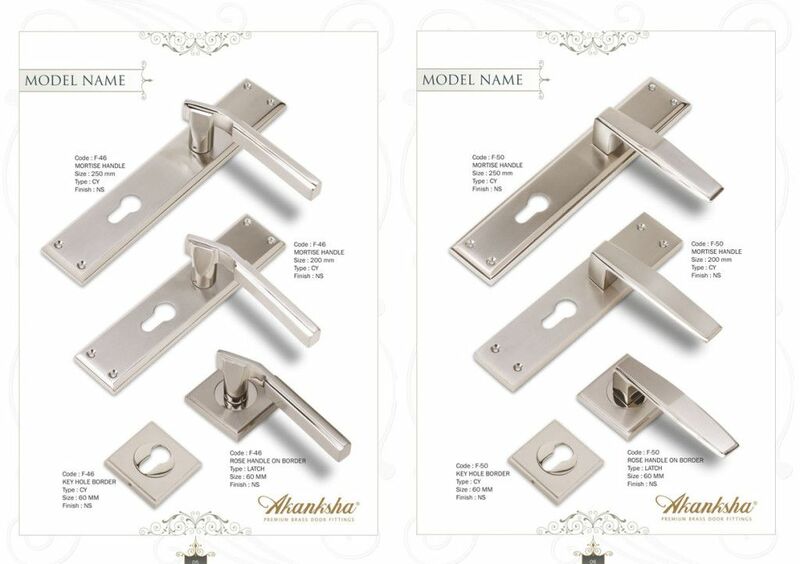 Home Smiths Hardware Store is broadly admired for its items robust design, high dimensional precision and high usefulness.